Remember this at the Oscars telecast of 2002? What a night of Hollywood history. Denzel Washington won the Oscar for Best Actor and Halle Berry became the first black woman to win the Oscar for Best Actress. Then...what happened? The situation with The Academy seems to mirror the situation with our country. Just because it elected a black president doesn't mean all its diversity issues were instantly resolved and forgotten. If anything, the elections brought the issues out like a boil that needs to be lanced. Look at the gender situation. The following films were Oscar nominees for Best Picture: Children of a Lesser God (1986), Awakenings (1990), The Prince of Tides (1991), Little Miss Sunshine (2006), The Kids Are All Right (2010), Zero Dark Thirty (2012) and Selma (2014). None of the white and black women who directed those Best Picture Oscar nominees was nominated for Best Director. Kathryn Bigelow became the first woman to win Best Director. That was for The Hurt Locker which also won the Oscar for Best Picture (2009). But she did not get a Best Director nomination for her 2012 Best Picture Oscar nominee, Zero Dark Thirty. Jane Campion got a Best Director Oscar nomination for The Piano (1993) and Sofia Coppola was a Best Director nominee for Lost In Translation (2003). 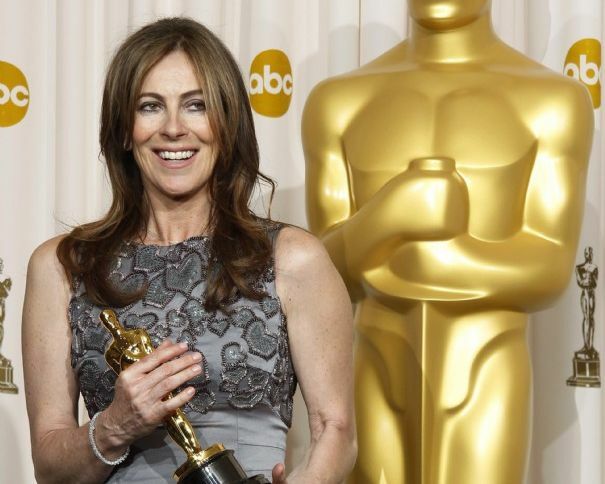 That makes me want to know how many women are in the Directors branch of the Academy to nominate/vote for Best Director. And there's the lack of options available to minority actors in quality films. For black actors -- especially women -- this has been the situation for years. Cicely Tyson, Alfre Woodward and Angela Bassett turned to TV work because Hollywood offered no other quality script opportunities after their Oscar nominations. Two-time Oscar nominee Viola Davis said that she turned to TV because Hollywood had nothing for her. Viola Davis. That's just wrong, Hollywood. 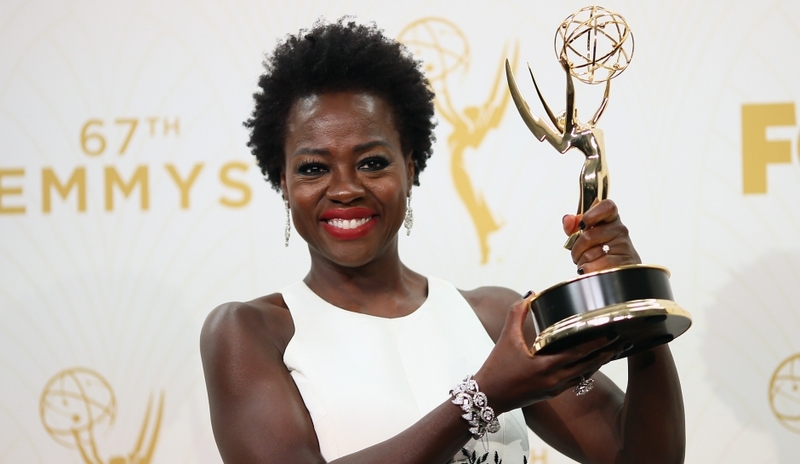 She broke a color barrier and won an Emmy for How To Get Away A Murder. Her complicated, fascinating dramatic role was not written specifically for a black actress. She was cast based on her talent. If only Hollywood producers, studio heads and agents could take the chains off their brains like that so all minority talent could have equal opportunities. The hit TV series, Empire, has four actors who got Oscar nominations and then went to television. Hollywood didn't toss as many script opportunities to them as it did white actors. Taraji P. Henson, Terrence Howard, Gabourey Sidibe and Dreamgirls Oscar winner Jennifer Hudson are in the Empire cast. I saw the movie American Hustle. I totally dig Jennifer Lawrence. She's one remarkable actress. However, since that film wasn't exactly a biopic, I could've seen Taraji P. Henson in that role. I could've seen Benecio Del Toro play the frontiersman that Leo DiCaprio does in The Revenant. The previous lists of Oscar nominees in the acting categories gave rise to the #OscarsSoWhite hashtag on Twitter. It returned when the Oscar nominations in the acting categories came out this month. That group is whiter than the Christmas party at Fox News. I think the problem is not just in the Academy. I say this as someone who has sought acting auditions and an agent -- and as someone who's been an entertainment reporter on TV interviewing minority actors. We become invisible in the eyes of the industry. We're overlooked by producers and agents. When we do write our stories, it's a struggle to get screenplays produced and financed. The Butler could not get money to be made. A producer had to reach out to a European market for the money to make that movie about America's civil rights era history. Black talent and our stories have not been seen as "marketable" by producers. That affects our opportunities. The late playwright August Wilson won two Pulitizer Prizes for his Tony-winning Broadway plays about African-American life: Fences (1987) and The Piano Lesson (1990). I saw James Earl Jones in Fences. It was one of the most thrilling nights of theater I've ever experienced. The standing ovation he got seemed to be as long as the last act. 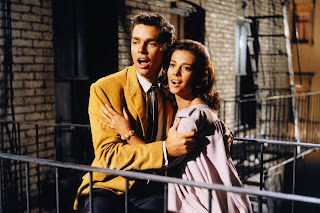 Hollywood never made a movie version of either play even though Hollywood has scooped up prize-winning Broadway hits since movies learned how to talk. Neil Simon's Lost In Yonkers won the 1991 Pulitzer and was made into a major movie two years later starring Richard Dreyfuss. Tracy Letts' Broadway play August: Osage Country won the 2008 Pulitzer. It became a 2013 movie starring Meryl Streep and Julia Roberts. That's where we need change too. We need more people of color as agents in top L.A. and New York City agencies. It's rare to see a black or Latino person handling actor/TV host talent at a top agency. 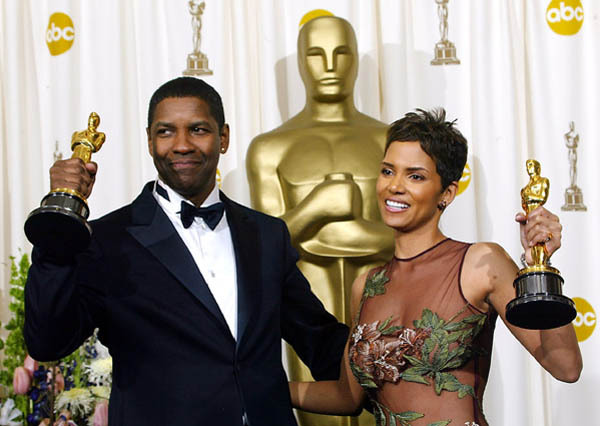 Should black talent boycott the Oscars? I say "No." We are overlooked already. And Hollywood plays by a different set of rules. It's a different game. It's not like a march on Washington. In Hollywood, they don't care if you don't show up. And they may not call you in for any more auditions. We minority talents need to pay the bills and get insurance. We NEED to be seen. Go, be seen and wear "Diversity Now" armbands or ribbons. Get non-minority actors to wear them too. We need solidarity in this struggle. There's room for diversity in several areas of the entertainment industry and entertainment news. As for the Academy, it seems like it's currently overloaded with card-carrying AARP while males who've mistaken the Academy for an exclusive men's country club. The Academy supports the art of film. I say open up membership a whole lot. Bring in an army of new members that looks like the audience for The Grammys. Make membership available to more artists of color -- young and middle-aged -- and get women into voting branches that may be predominantly male. We need to be seen -- and heard.